JW Electrical can provide engineers to assist with preventative maintenance, not only in the electrical field but the mechanical field also. 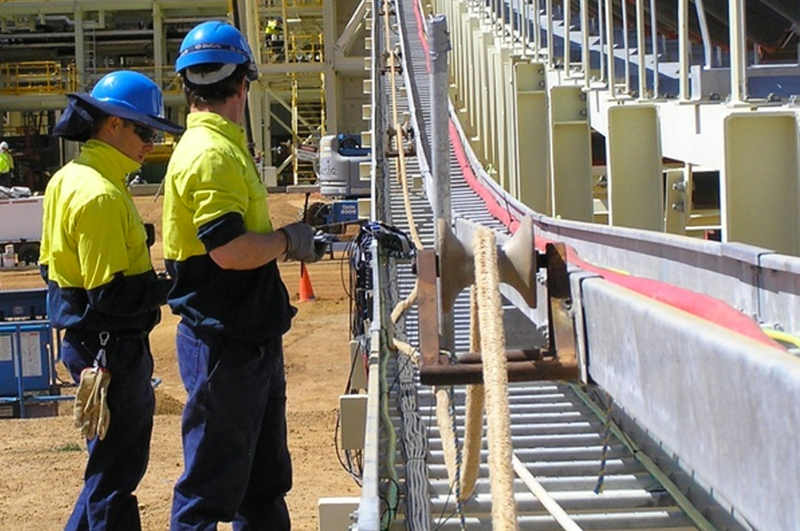 Our engineers have all worked in busy maintenance teams. Therefore understanding the urgency of having the machinery working to its capacity. or mechanical. 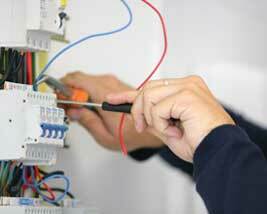 Every engineer has been apprentice trained in the electrical field with countless other courses taken over the years.